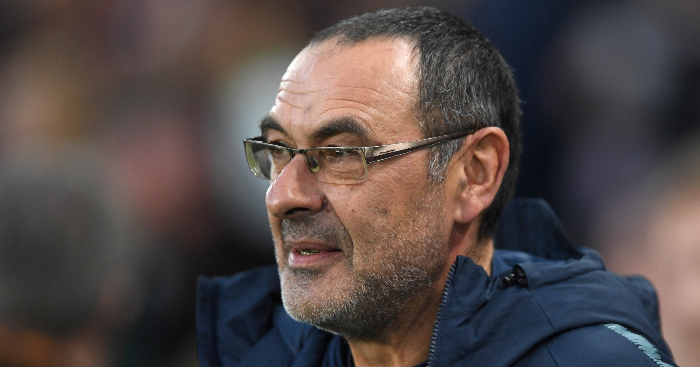 Chelsea boss Sarri insisted he wants to keep the on-loan Juventus striker at Stamford Bridge next term, despite the Blues remaining subject to a FIFA transfer ban. 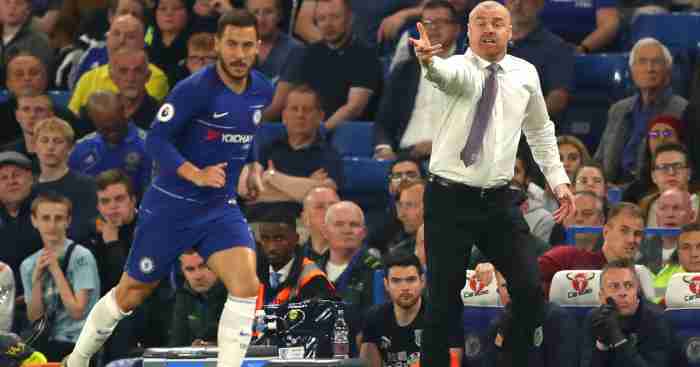 The Stamford Bridge club has launched an appeal against the two-window transfer embargo, but Sarri claimed he could cope even if he is unable to make any summer signings. 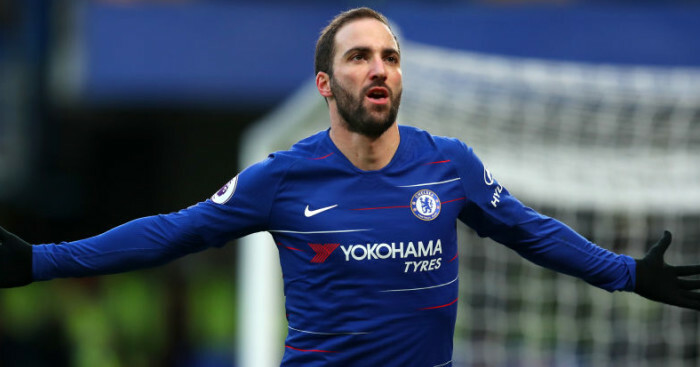 Higuain has scored just three goals in 11 games for Chelsea, with the club needing to pay 36million euros (£31m) to bring him in permanently from Juventus. Asked if he wants to keep Higuain, Sarri said: “Yes of course, but it depends on the club, it depends on Juventus. It’s not clear the situation at the moment. “I think that he has to improve physically (and) mentally. But I think also that he will be able to be very useful for us in the last part of the season. “You know very well that it’s not easy in the first months to play in the Premier League. 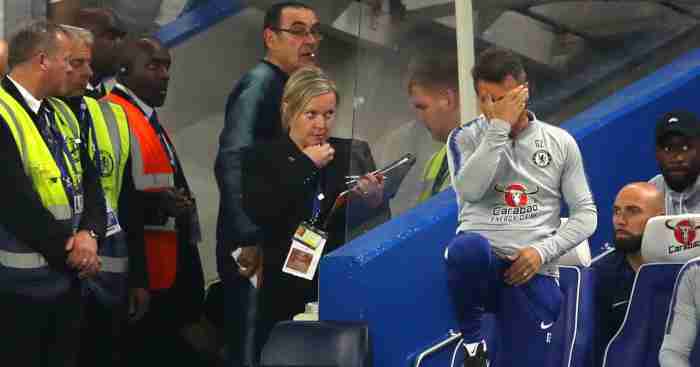 It was a problem also for (Luis) Suarez. In the first season at Liverpool he only scored four goals but in the second season he scored 17 goals. 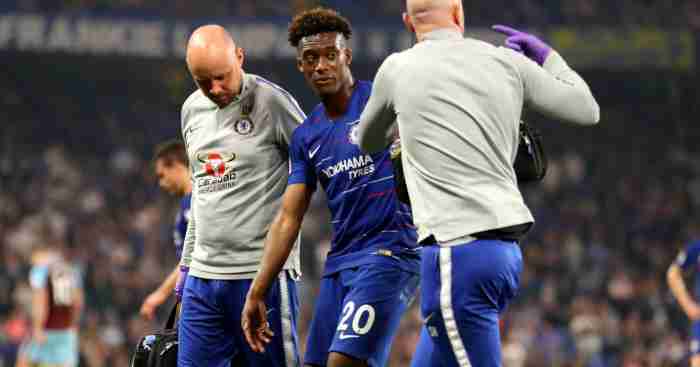 Chelsea were hit with the two-window transfer ban by FIFA last month, over breaching rules concerning overseas players under the age of 18. 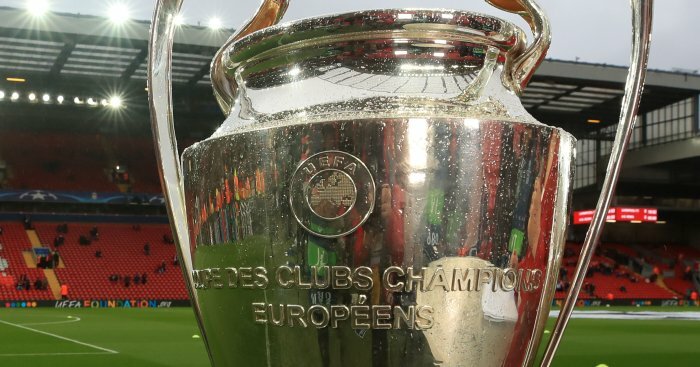 The Blues’ appeal will be heard on April 11, but Sarri remains phlegmatic about the possible hindrance that embargo would cause. 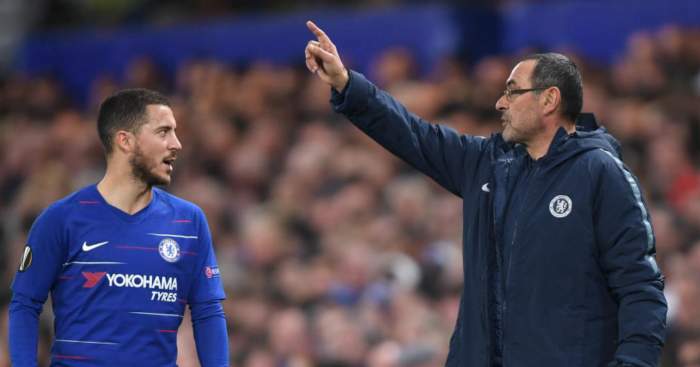 Asked if it is tough to prepare for next season in the shadow of the transfer ban, Sarri said: “No, because I am really very confident in my players. “We have a lot of young players, very good, they are improving. And so if they are able to improve we will be probably a better team in the future.